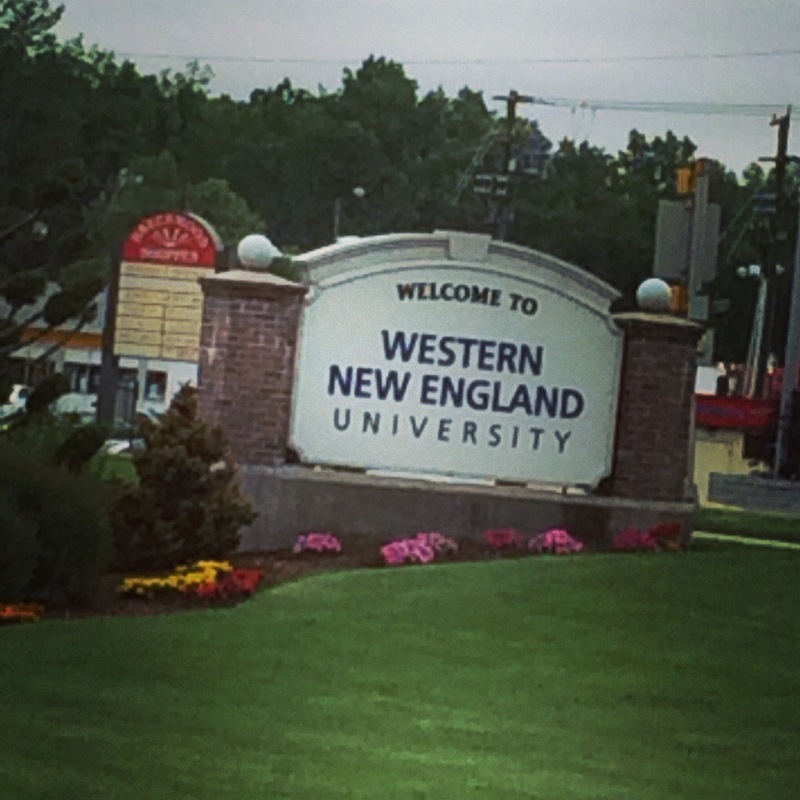 I visited Western New England University in June and it’s gorgeous! It’s in Springfield, Massachusetts and it’s a small college. The class sizes are small with less than 25 people in a class, as you go up in year the classes get smaller too! Which is a total plus to me! The professors also sound awesome they are there to help you and work with you. The campus was gorgeous and green- that’s another thing that I wanted to be out in the suburbs! 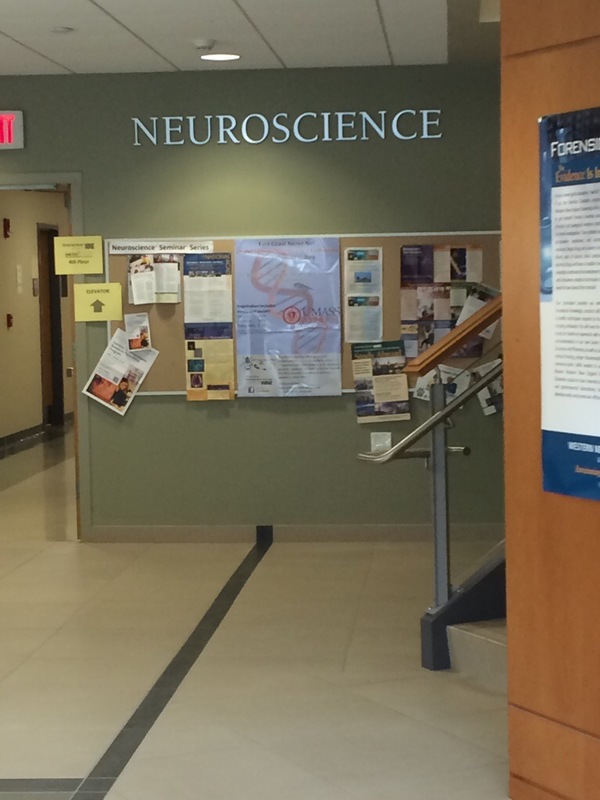 I loved how the tour guide showed me the Neuroscience building right away so that was amazing I fell in love- like 100 percent! It’s about an hour and 30 minutes from Boston which is perfect for shopping or a day trip to Fenway Park. There is a ton more of info but bottom line if I get in that’s where I will be!!! 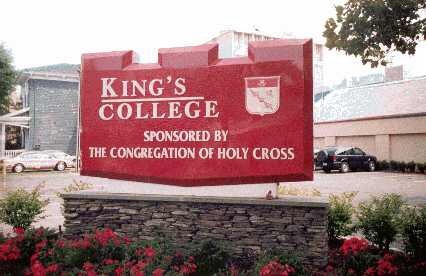 I also visited King’s college in June. It’s located in Wilkes- Barre, Pennsylvania about 2 hours away from where I love so that was nice- yet I wanted to have a little more distance from home! 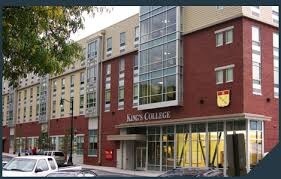 King’s was gorgeous too, they have some old buildings and structures that are just gorgeous! I love that it’s a small catholic campus! I love how the church is right on campus so you can go to church every Sunday! We had a lot of laughs on the tour including me falling down the gym steps! I guess I won’t be going to the gym to workout instead leaning how to walk! Haha! It was hysterical! I really liked how they had shops and restaurants within walking distance of the campus and I like the dorms how they were all girls or all boys. I really loved both of these schools! These are my top 2 choices!